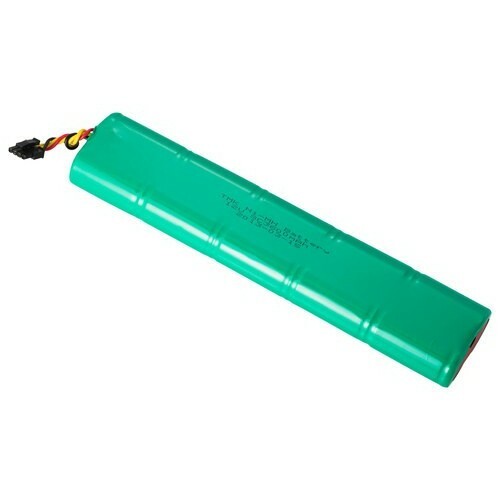 Neato Botvac Replacement Battery Keep your Neato Botvac™ running at peak performance with a new battery. The Neato Botvac™ battery pack is a rechargeable NiMH battery that will maximize cleaning and coverage. Compatible with Neato Botvac Series and Neato Botvac D Series Robot Vacuums. Six Month Manufacturers Limited Warranty.